Why The Internet Is Freaking Out Over A Red Swimsuit! Summer is coming which means everyone on Instagram is awaiting their poolside/beach moment to show off their hot dog legs and itsy bitsy teenie weenie yellow polka dot bikini. Soooo as you can assume it, weirdly, didn’t go as smoothly as they hoped, the amount of re-posts reached WAY beyond what was expected and chaos ensued. Like, Fyre Festival levels of chaos. As expected the hilarious side of this mess was exploited all over Twitter, as it should be. 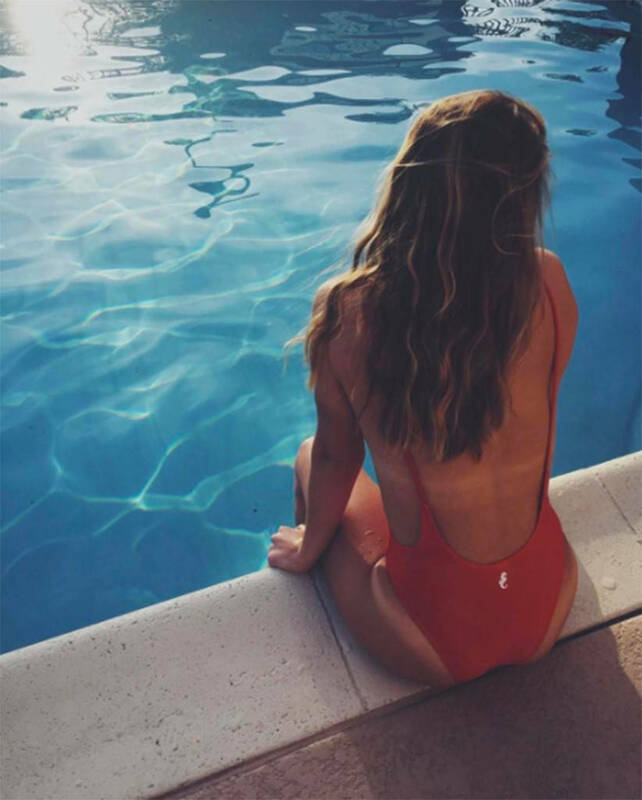 Many had their own take on what will happen when every girl from Instagram shows up with this red swimsuit. Obviously Sunny Co. Clothing must have realised they had seriously under-estimated the results, and now have come out ‘clarifying’ the rules of the promotion “Due to the viral volume of participants, we reserve the right to cap the promotion if deemed necessary,” their post read in part.